This year’s all about fun and frugal commuting in almost equal measure. The GSX is the smallest bike I’ve spent time with since passing my test more than 20 years ago but having enjoyed Yamaha’s MT-03 last summer I’m hoping the Suzuki will keep me amused on my 34-mile round-trip through Northamptonshire’s finest backroads. The spec sounds promising but I’ll be looking for a decent level of fit and finish given that the bike is just a penny short of £4300. With a bit of luck it will continue looking good and delivering as I build towards the #ride5000miles target. To hit the #5000miles mark I’ll be on the bike pretty much every day, with trips to work and some weekend outings. 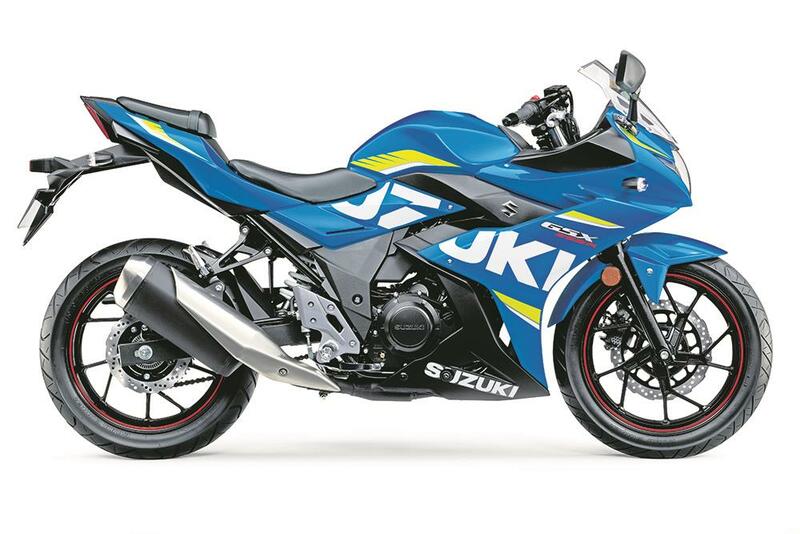 Suzuki reckon the bike should be with us here at MCN towards the end of April and I’m expecting the first 600 miles to be taken at sedate running-in pace, but that’s no bad thing when you are getting accustomed to a new machine.